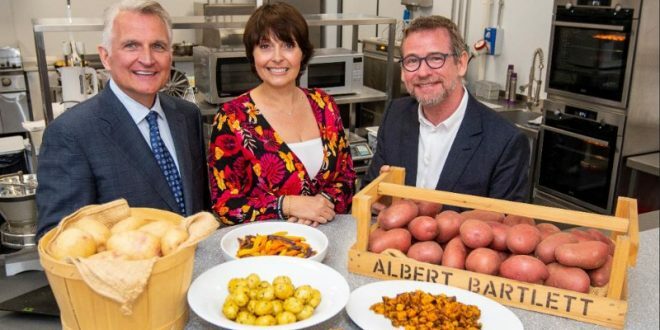 Postuma AGF – a Dutch wholesaler of vegetable and fruit, including potatoes – has recently opened a new company building together with an entire “processing kitchen” for vegetables. The facility operates using equipment delivered by Kronen and Synergy Systems, which also carried out the complete project management. 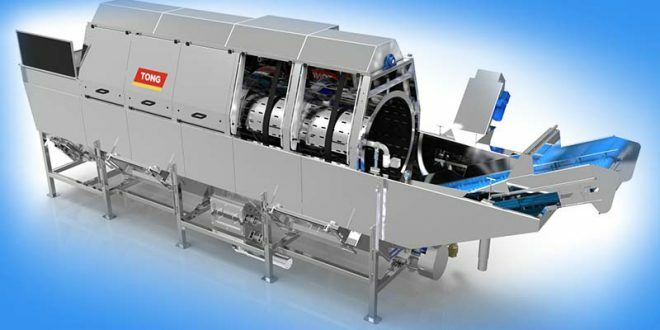 The new processing location is mainly used to deliver sliced vegetables and with the new machines in place, the range was expanded considerably. The basis of the new cutting plant is hutspot, a traditional Dutch stew made of potatoes, carrots, onions, as well as endive, soup vegetables, and baby left. Via the new facility, Postuma will also be able to offer customers a range of more unique products like for example, Catalan and a Japanese stir-fry mix. 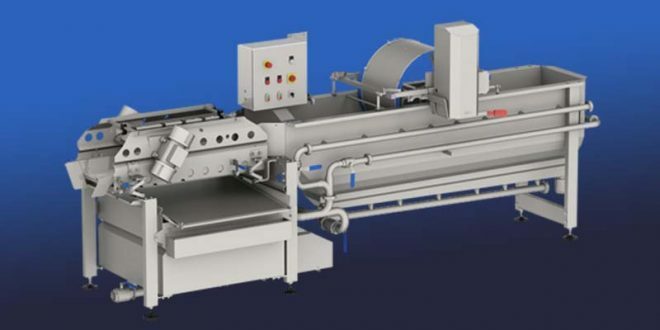 For the processing space, Kronen supplied a belt-cutting GS 10-2 machine for the cutting of produce, as well as the GEWA 38000 V ECO for washing. The produce is then dried using a K50-ECO spin-dryer. 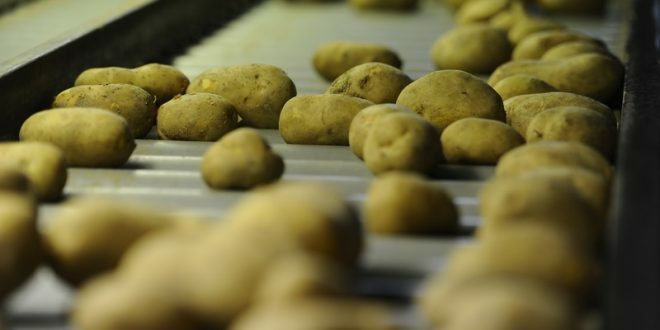 Besides that, the Postuma plant also utilizes a Kronen PL 25 K and S potato peeling machines, and cube, strip and slice cutting machine KUJ V.